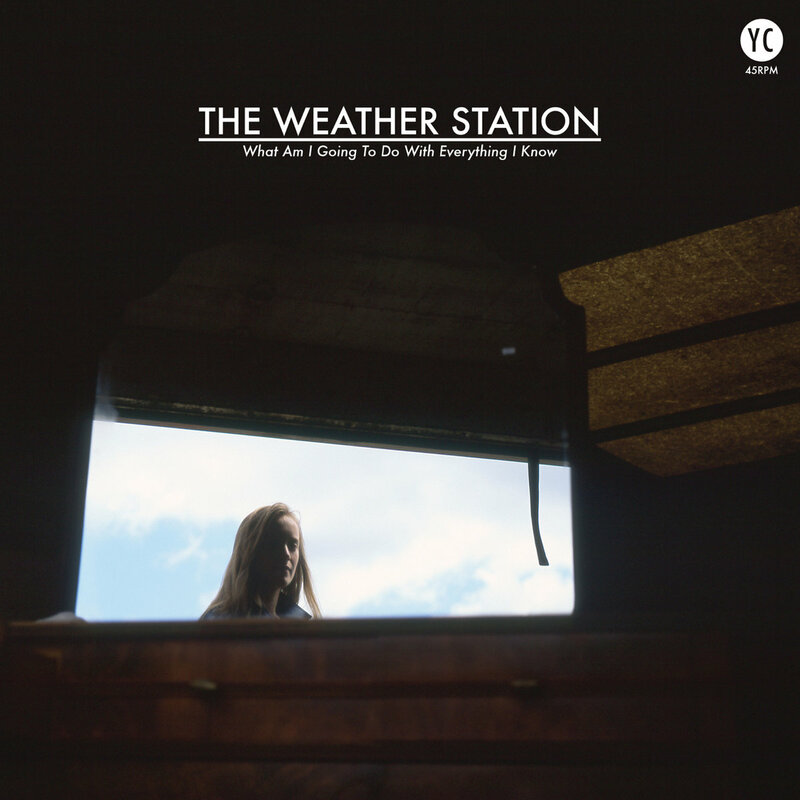 You’ve Changed Records is very pleased to announce the return of The Weather Station with What Am I Going To Do With Everything I Know (YC-019), a limited edition 6 song 45 RPM 12″ EP. Recorded with All Of It Was Mine (YC-011) producer Daniel Romano in Welland, ON and in North Carolina with members of the band Megafaun, the sound of What Am I Going To Do With Everything I Know (YC-019) is deep and rich, quiet but soulful, and startlingly intimate. Each side of the record is a trio of interconnected songs. Side A is a meditation on knowledge. Side B is a narrative, a love story in three parts. States of mind and domestic situation are described with equal and incisive fidelity. 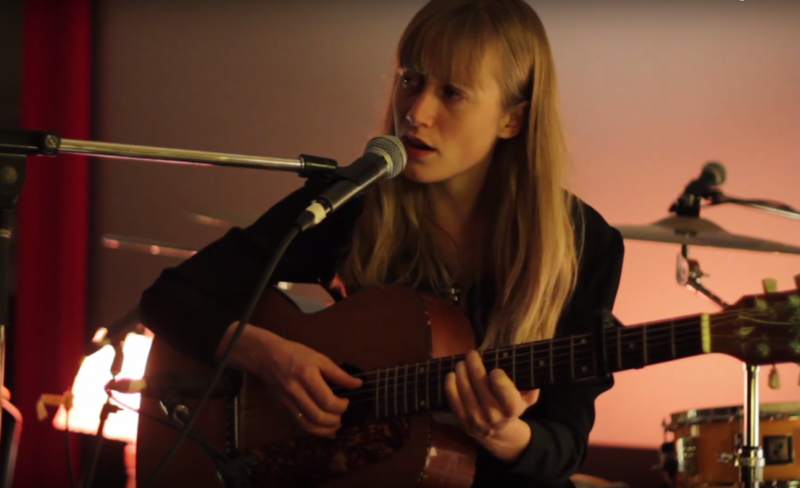 Since the release of All Of It Was Mine in 2011, The Weather Station’s Tamara Lindeman has been touring as handpicked opener for Bahamas, Basia Bulat, Jason Collett, among others. She has also been in demand as collaborator, appearing on new records by Doug Paisley (Warner), Field Report (Partisan), Wayne Petti (Paper Bag), Siskiyou (Constellation), and Daniel Romano (New West). Her work has been covered by Pitchfork, The Globe and Mail, Toronto Star, and many more, and has been played on CBC, BBC, NPR, and college radio. The Duets Series, an ongoing project of digital singles co-written by Tamara with other songwriters, was nominated for the 2013 SOCAN songwriting prize. In addition to What Am I Going To Do With Everything I Know, a new full-length album from The Weather Station has been recorded in collaboration with Afie Jurvanen (Bahamas) and Robbie Lackritz (Feist). Titled Loyalty, the LP will be released in 2015. What Am I Going To Do With Everything I Know will be released on October 14, 2014; pre-orders are available now through our mailorder shop. 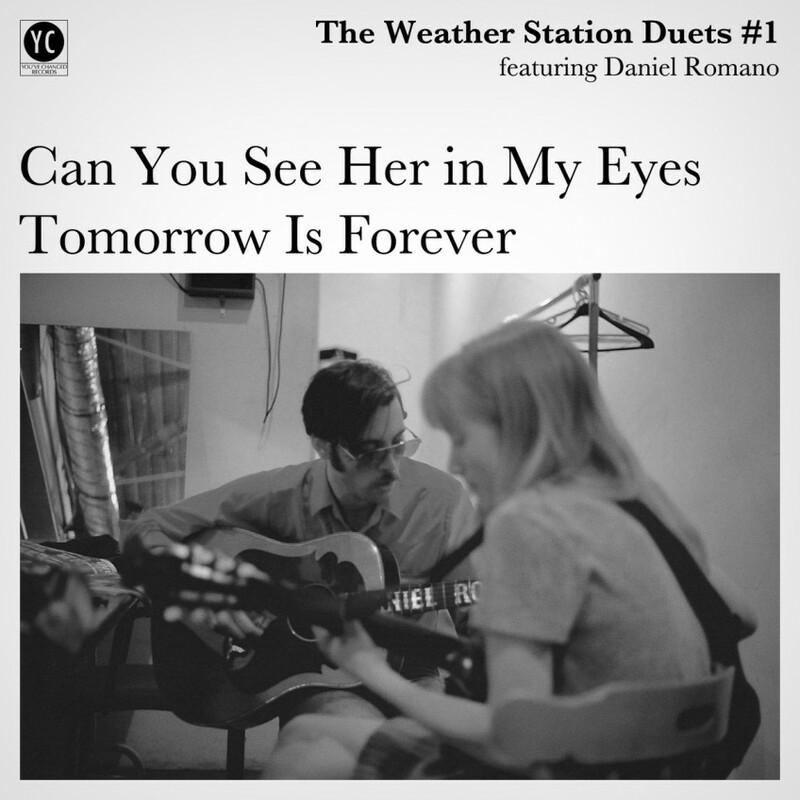 You’ve Changed Records is excited to announce the launch of The Weather Station Duets Series; an ongoing and open-ended series of two song singles featuring Tamara Lindeman of The Weather Station in collaboration with her favourite fellow songwriters. The singles will be made available through digital outlets and will find physical manifestation in a series of beautiful postcards featuring black and white photographs by photographer/filmmaker Colin Medley and a short text by Tamara discussing the particulars of the collaboration. 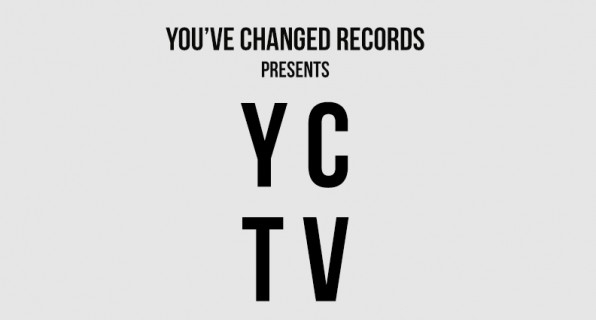 The first 3 singles, featuring Daniel Romano, Baby Eagle, and Marine Dreams, will be released on February 12, 2013. Future collaborations in the series will include Will Kidman (of Constantines, Woolly Leaves, and the Proud Mothers), Simone Schmidt (of Fiver, The Highest Order, and One Hundred Dollars), Matt Cully (of Bruce Peninsula), Misha Bower (of Bruce Peninsula and author of Music For Uninvited Guests), and Ryan Driver (of Ryan Driver, The Silt, Deep Dark United and many other strange and wonderful bands). Writing songs is a strange thing. Lonely in its own way, so often done in a bedroom, in stolen moments of introspection. It can change your life a little, or simply keep you dreaming all day long, staring out the window, moving around words in your head. And then, once you’ve written songs, you gotta spend your money or someone else’s to record them, and then suddenly you’re driving around the cold snowy country, playing shows to nobody, or to not nobody… All for songs, that seem as ever both so ephemeral and so important. And so when I travel, and people compliment what I do, I always want to introduce them to my friends. And I began this project in part to make those introductions. I also began it to simply to have fun, to learn from those I consider to be the best, to make less lonely that lonely process of writing songs. To allow other people to enter them, to change them. To go into other people’s songs and change them myself. A duet is a dynamic thing. You see it one way, but what about the way I see it? What happens if someone else walks into the room? Who are they, and what have they got to say? To who? What does it mean, this conversation? Isn’t that everything?